Winnisquam Marine is a full-service marina, located on beautiful Lake Winnisquam. 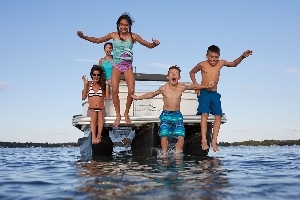 We offer rentals, gas, new boat sales, pre-owned boat sales, service, slips, and valet. 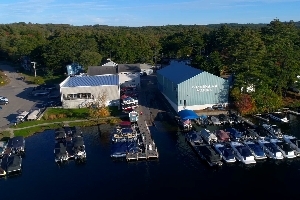 Winnisquam Marine on Winnipesaukee is a full-service marina, located on beautiful Lake Winnipesaukee. We offer rentals, gas, new boat sales, pre-owned boat sales, service, slips, and valet. This a test site only. Do not attempt to book a boat as it will go nowhere.